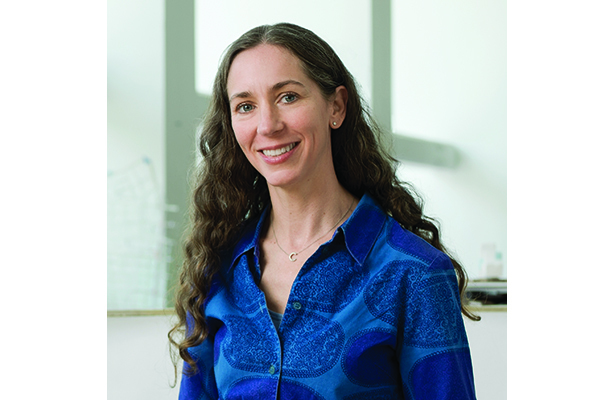 Associate Professor Catherine Seavitt Nordenson was honored at the ASLA New York Chapter President’s Dinner in New York City on November 8 as one of three women groundbreakers who have transformed the landscape architecture profession. Presenting the President’s Award for Service and Leadership, New York Chapter President Elizabeth Jordan noted Seavitt Nordenson’s distinctive teaching methodology, with a focus on her ability to challenge her students to grapple creatively with the most pressing environmental issues of our time, reflecting her own work, research, and activism in the public realm. Through work across multiple continents, scales, and media, Seavitt Nordenson has addressed challenges both historical and emergent, particularly exploring adaptation to climate change in urban environments. Her recent work, focused on improving the resilience of New York Harbor and Jamaica Bay, has been supported by grants from the Rockefeller Foundation and the National Science Foundation. 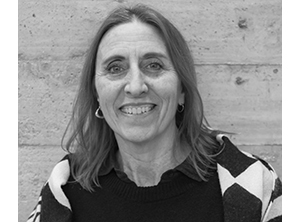 Additionally, many of her City College Master of Landscape Architecture students’ studio theses, design projects, and publications have received national and international awards. Registered as both an architect and landscape architect, Seavitt Nordenson is a graduate of the Cooper Union, Princeton University, and City College’s Bachelor of Science in Landscape Architecture program, the precursor of the current MLA program. She is a Fellow of the American Academy in Rome and a recipient of the Latrobe Prize and a Fulbright Fellowship for research in Brazil. The New York Chapter of the American Society of Landscape Architects, the national professional association representing landscape architects, was founded in 1914 (the second regional chapter of the national organization) to advocate for and serve members studying and practicing landscape architecture in the New York Metropolitan-Long Island region, which extends from the northern tip of Westchester County to Montauk, including New York City.